On October 27, the 38th Jinhan Fair which lasted for 7 days was closed successfully at PWTC Expo. 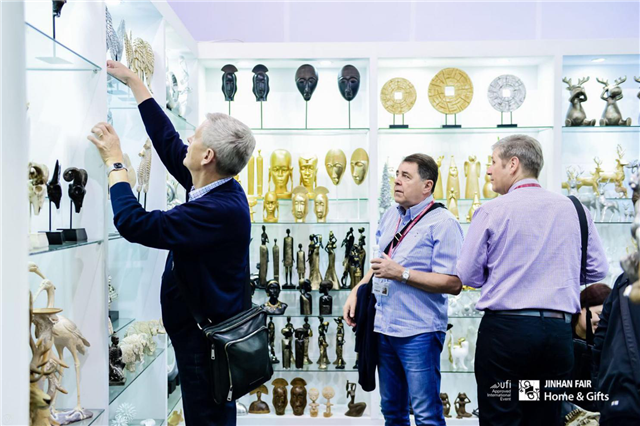 The total exhibition area of this fair reached 85,000 square meters, which received more than 50,000 professional buyers from over 160 countries and regions. The number of buyers was basically the same with that of last year, increasing slightly by 1% compared with the same period of last session. The number of European and American buyers accounted for 55% of the total this year. 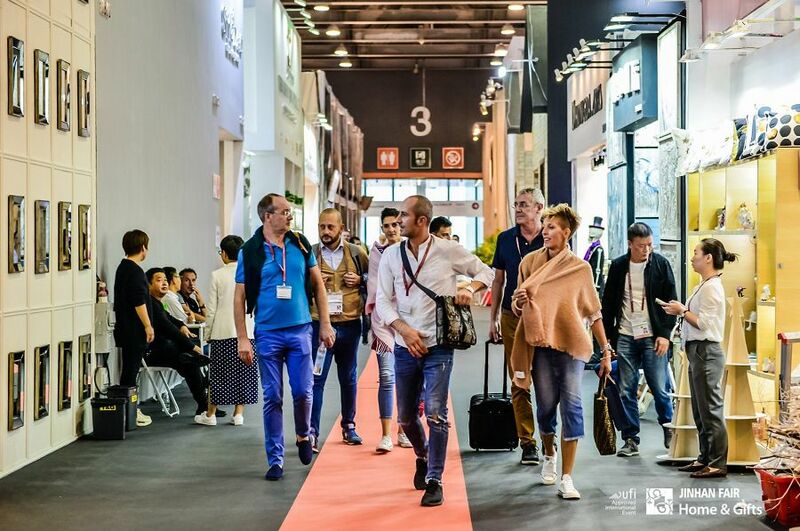 Jinhan Fair has always spared no effort to promote industrial innovation, checked on the quality of exhibitors, carefully selected and encouraged more innovative companies with original design to participate in the Fair. It welcomes top-level buyers from all over the world with excellent quality, unique innovation design and exquisite craftmanship. 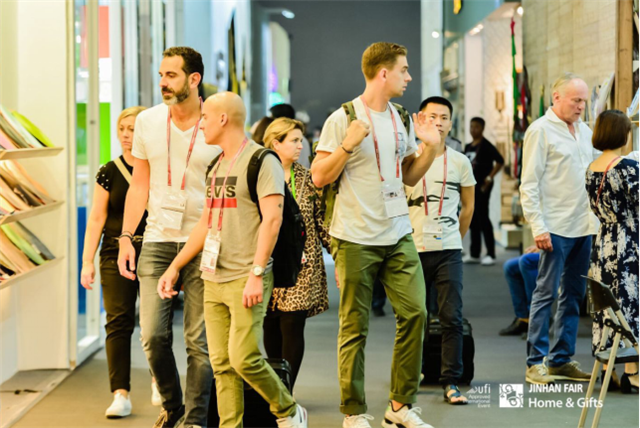 Although uncertainties exist in the current foreign trade environment, the quality of exhibitors this year was still stable, as powerful groups from global retail chain brands have never been absent. Some powerful chain brands include: European and Asian buyers group of Metro, China purchasing office of Casino, German buyers group of Woolworths, Italian buyers group of COOP, German buyers group of TEDI, Dutch and Hong Kong buyers groups of Hornbach, Chilean and Argentina buyers group of CENCOSUD, Russian and Mexican buyers groups of Liverpool, Japanese buyers group of NITORI, British and Hong Kong buyers group of TJX. Buyers also come from other big brands such as Walmart, Best Buy, Dollar Tree, Ross Stores, The Home Depot, Hobby Lobby, Z Gallarie, J.J.A, Falabella, ALDI, Bed Bath & Beyond Limited, XXXLUTZ KG, Zara Home Group, Edelman B.V., Jumbo SA, REWE Far East Limited and LF Sourcing. 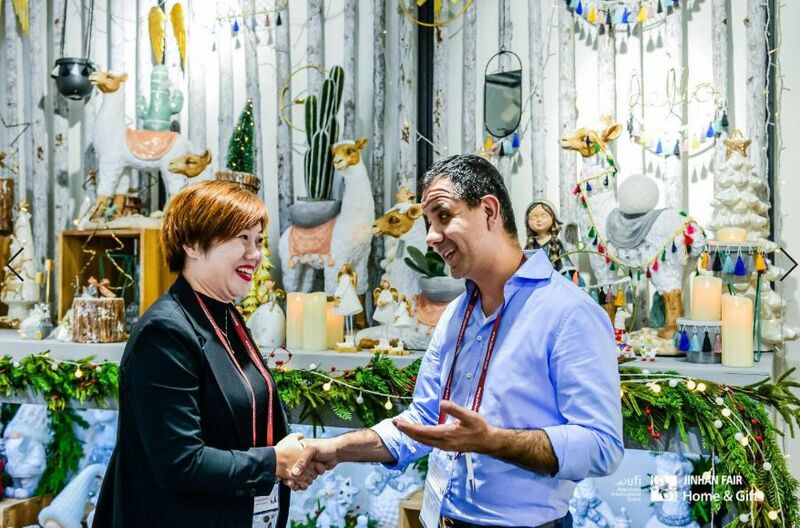 Joanne Marsden, purchasing principal of Premier Decorations, UK said that they would come to Jinhan Fair every session, and complete nearly 50% of the total purchasing amount here every year. Loyal and reliable suppliers, continuous new design products keep providing powerful support to his company. On top of that, the quality services and experience of Jinhan Fair also help the company save time, energy and purchasing cost. Home+Gifts company from Australia is also a senior buyer of Jinhan Fair. 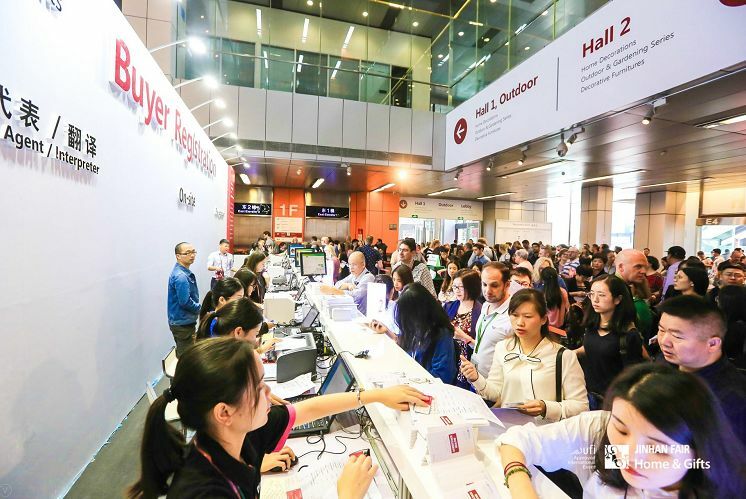 Its executive Gary Jayes said that their company has a display hall of more than 3,500 square meters, where most of exhibited products come from nearly 30 suppliers from Jinhan Fair. 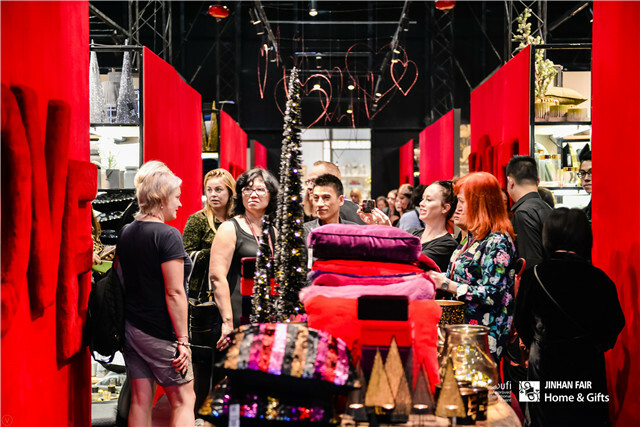 The outstanding innovation designs of suppliers greatly meet the demand of Australia's house and home market, bringing surprises every year. 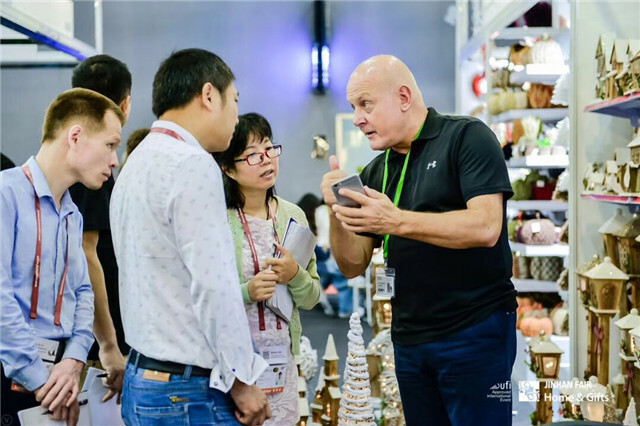 Facing complex and changing international trade environment and multiple market factors like rising production cost and strict environmental protection situation, exhibitors attach great importance to innovation R&D while fostering new growth momentum and exploring diverse markets. Jinhan Fair developed from small to large, large to strong, and gradually turn to areas with high added value such as design R&D, quality, service and brand from purely pursuing the growth of order amount, in order to realize long-lasting development. Yu Minglong, General Manager of Shanghai Tianhong Candle Co., Ltd. said that they've specialized in candle craftmanship for nearly 20 years. They have been through one tax rising and one anti-dumping, and the maximum tax rate even reached 108%. Aiming at surviving in the market at first, the company gradually strove for innovation and transforming, explored new products and new markets, improved their product quality, and got on the fast train of Jinhan Fair to become a renowned company whose annual export volume exceeds 5 million US dollars. Hong Minjie, Chairman of Minhou County Handiwork Industrial Union in Fuzhou, Fujian Province said that since the Minhou Handiwork Industrial Union participated in the first session of Jinhan Fair, it has grown with the Fair. At present, more than 160 companies from the county attend the fair. Supported by this platform, it is estimated that this year's export volume of the whole county will reach 800 million US dollars from the original 90 million US dollars, which is 9 times the past. 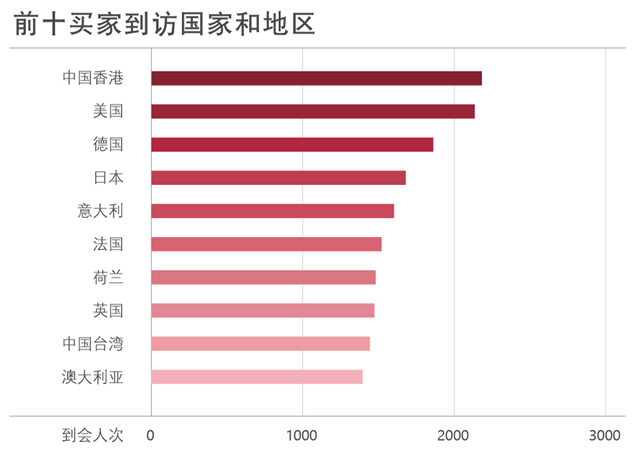 Fourteen companies whose annual export volumes exceed 10 million US dollars all put R&D innovation as the first productivity. Remaining true to our original aspiration with ingenuity, and promoting development through innovation, Jinhan Fair will march forward together with companies as always, and strive for new leapfrog development at the coming twentieth year of development. From April 21 to 27, 2019, the 39th Jinhan Fair will continue to be held at PWTC Expo in Guangzhou. The unlimited vigor of spring time will be unleashed again in next April!